The increasing development of the yachts charter sector, also known as ‘charter’, has made yachting holidays more accessible to the general public. More and more people are choosing to see the world in this peaceful, idyllic and comfortable mode of transport. Like any new experience, it’s best to know everything you can before diving in. Below you’ll find useful tips and tricks that will make renting a boat easy. A sailing yacht offers, above all, comfort, as well as the sense of being at one with nature. Skim peacefully along the waves from one destination to the next watching the experienced, professional crew at the helm. 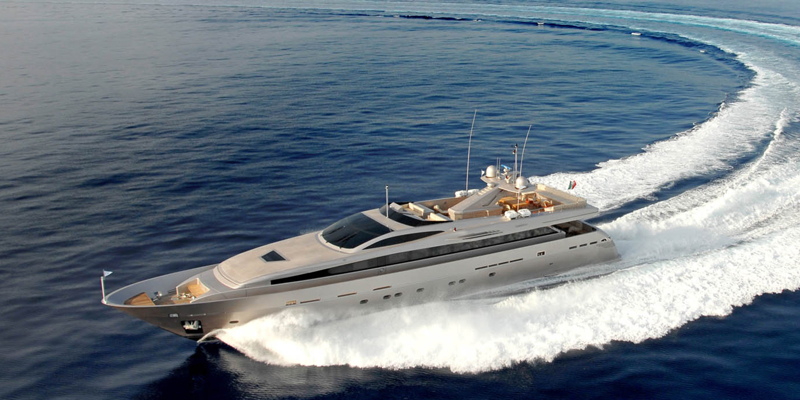 A motor yacht offers a high level of elegance and sophistication to your luxury cruise. They’re also faster and able to accommodate more passengers, depending on the size of the boat, although this is reflected in the fuel costs (30-40% of the rental amount). The boat you choose depends on many things; firstly, the number of guests joining you on board. 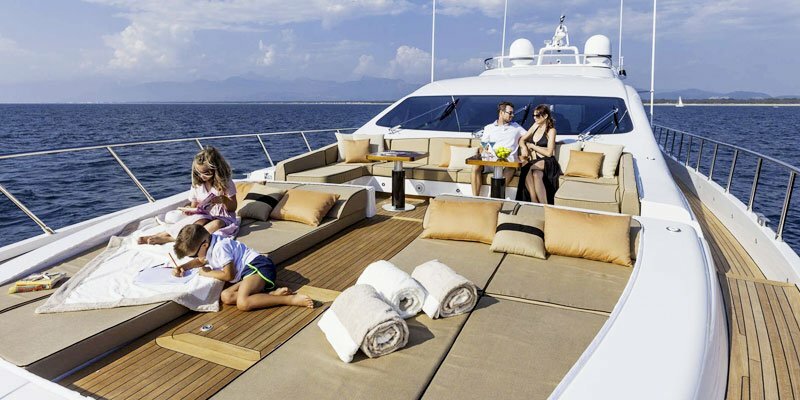 For a large group of couples, for example, you’ll need a yacht with spacious cabins, while for a family trip with children only a boat with bunk beds in the cabins will suffice, and may also benefit from on-board entertainment. Our charter experts will guide you in your choices as soon as they understand your itinerary and needs, including the date of travel, number of guests and desired destination with embarkation and disembarkation points. It’s crucial to note that many Maritime laws allow a maximum of 12 guests on board, although some yachts may be permitted more under certain circumstances. What are the best ways to book my charter? 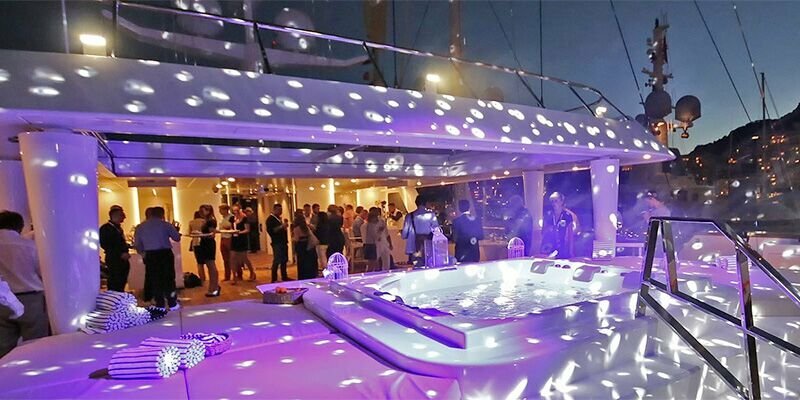 Renting a yacht is an exciting and unique moment and the success of a cruise cannot be left to chance. Plan ahead as much as possible and always book your charter as far in advance as you can. A reservation booked early ensures you far more choice in selecting your boat, crew and additional extras. You’ll need to provide our charter experts with as much information as possible about your personal requirements and expectations. What are the conditions to drive a jet ski by my own during the charter ? A fantastic way to make your cruise experience even more exciting is having fun with the jet ski at anchor. Some of the yachts offer a large selection of water toys including Jet ski. It’s possible to drive the jet ski by your own, for that you need to have a valid permit in accordance with local maritime laws. Can my yacht rental be cancelled due to bad weather? Weather conditions are highly changeable and can lead not only to the cancellation of your charter but, in the case of extreme weather conditions, may lead to the cancellation of your charter. In this unlikely event, the customer may postpone their trip and select new dates to travel, subject to the availability of the yacht. How much should I expect to pay for my cruise? To cover your expenses on board, the yacht owners commonly ask for your expenses to be paid in advance; this is known as an APA (Advance Provisioning Allowance) and is usually 30-40% of your rental. This advance is only an estimate; the captain will keep accounts and keep you informed of the APA fee. At the end of the charter, we will balance the accounts and request a closing balance following confirmation from you. What are the rules of application of VAT for your yacht charter ? When renting a yacht, the prices are always displayed excluding taxes, as the VAT varies depending on the yacht’s location and the territorial waters the boat travels to. When your yacht is travelling in European waters, a VAT will always impact the price of the charter. This may not affect a rental travelling outside of the Eurozone ; our charter experts will have the exact information you need according to your desired route. 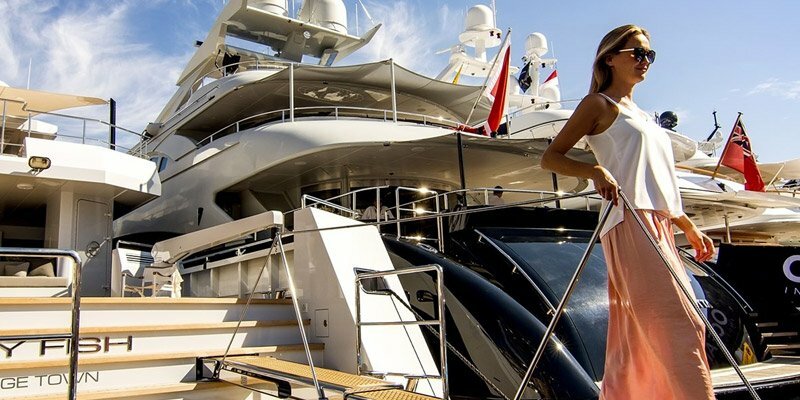 Which laws are applicable to my yacht charter? Legally, the yacht is always subject to the laws applicable to the territorial waters in which she is sailing. If the yacht ventures into international waters, the laws of the country in which the boat has been inscribed, and the flag it is flying, which are applied.